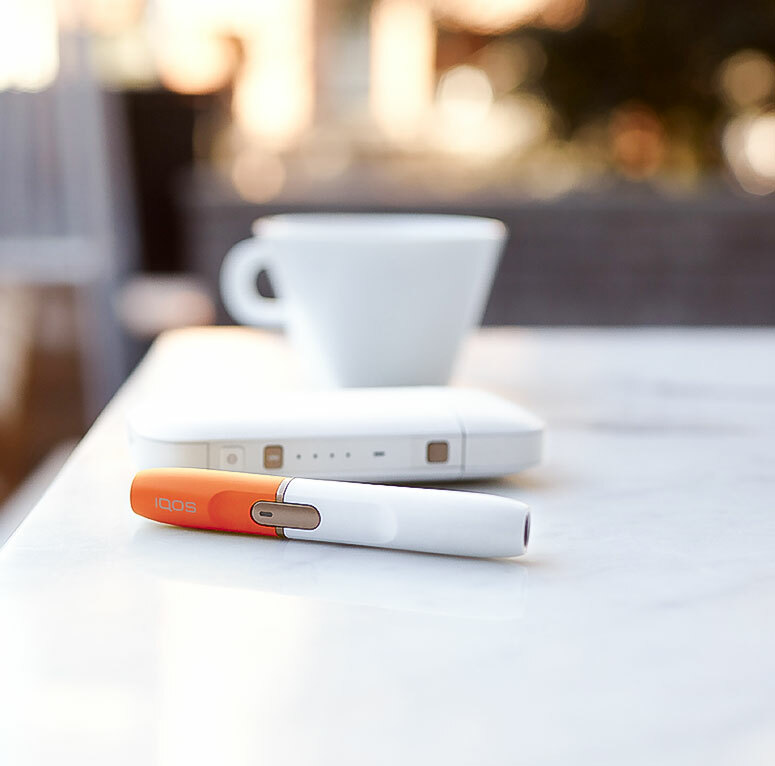 IQOS is the biggest thing to happen to tobacco in years. 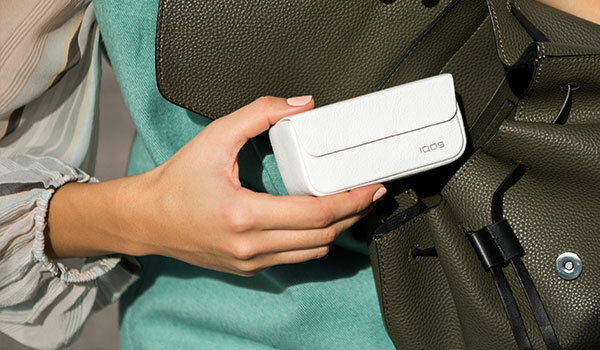 It’s about time for a breakthrough. 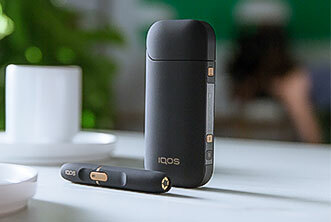 Learn more about the benefits of IQOS, an evolution in tobacco that’s actually worth switching to. 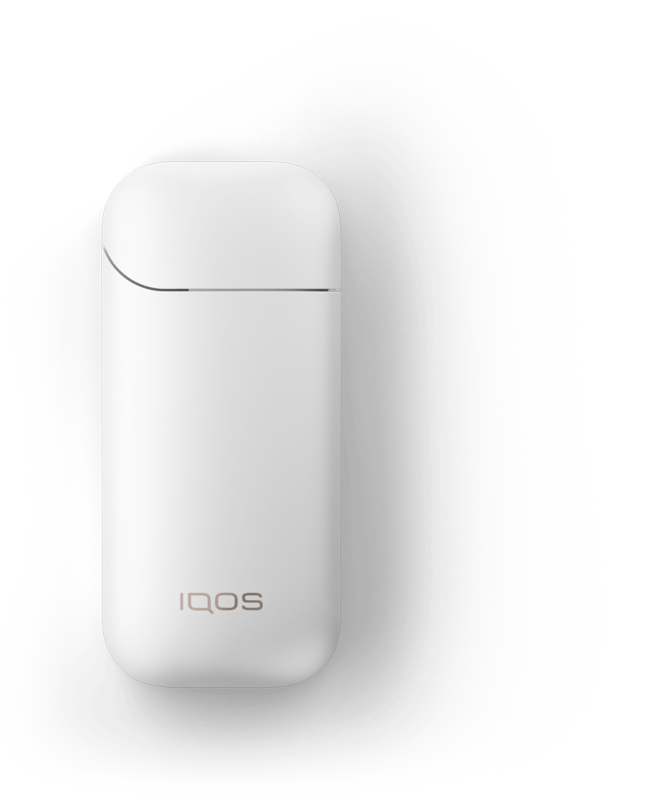 IQOS has no negative impact on indoor air quality*. * Source: PMI study conducted under controlled International Organization for Standardization (ISO) standards simulating real-world scenarios ("residential", "office", "hospitality"). 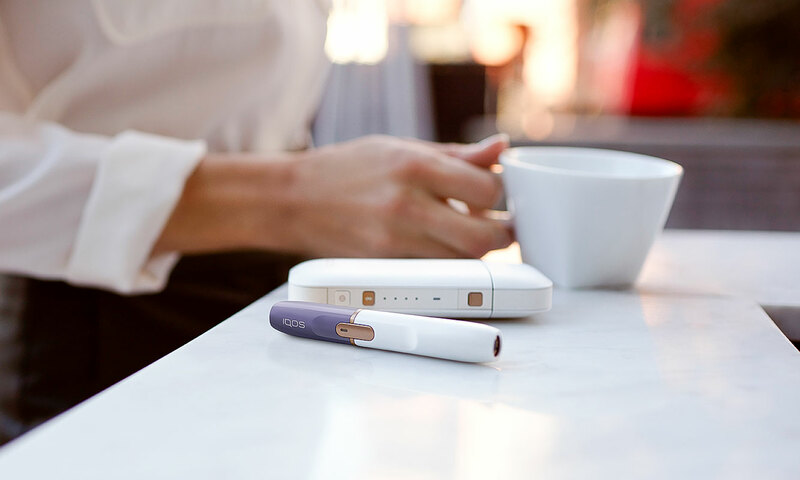 IQOS produces less smell than cigarettes and leaves significantly less staining on your curtains and furniture than cigarette smoke. 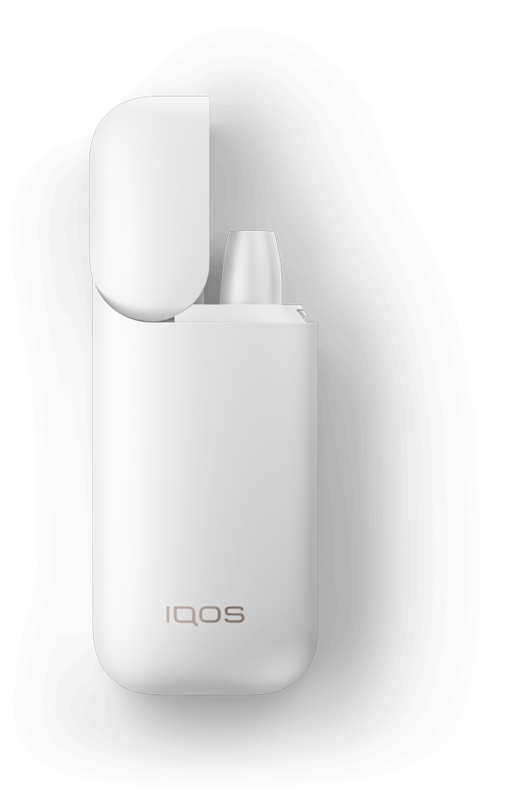 When using IQOS, the aerosol/vapor generated dissipates more quickly than cigarette smoke.